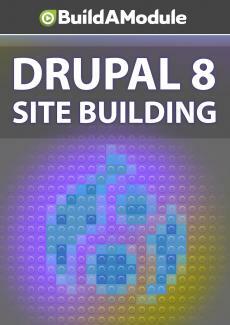 Quiz for chapter 3 of "Drupal 8 Site Building"
Let's check out the Quizatron, and see if there's any new questions for us. Quizatron 9000. All right, looks like we have five new questions. Now remember, you can record your answers for this somewhere, and we'll talk through the answers in the solutions video for this chapter. Question one, what can you use a view for? Check all that apply. A, adding a field to a content type, B, creating a list of content, C, creating pages, D, installing a module.